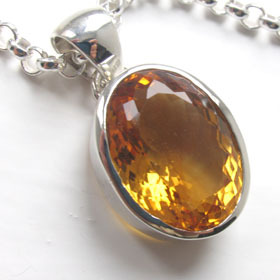 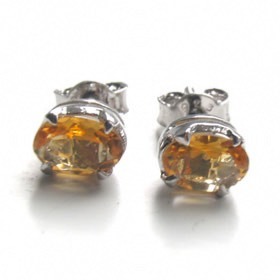 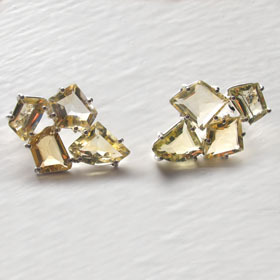 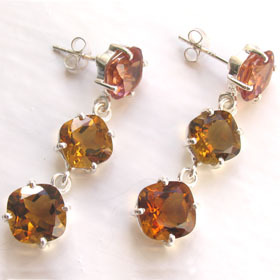 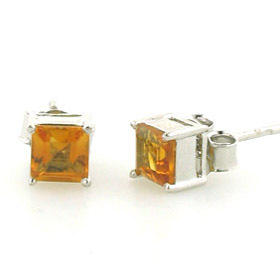 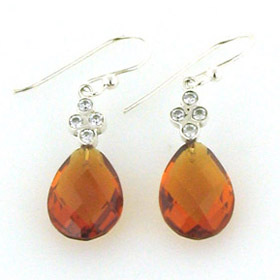 Citrine - the November birthstone - varies in colour from pale straw down to a rich deep cognac. 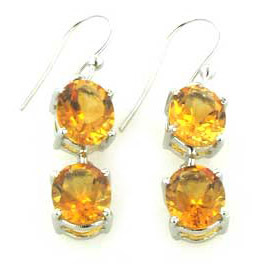 Read more about citrine from About Gemstones. 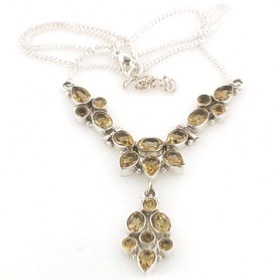 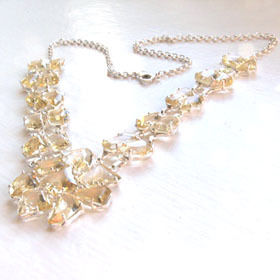 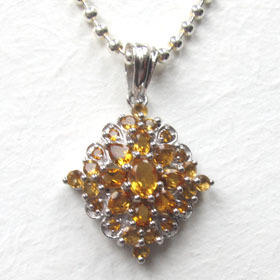 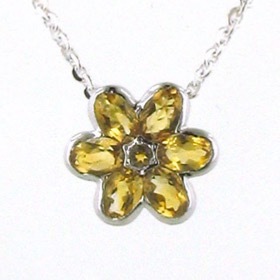 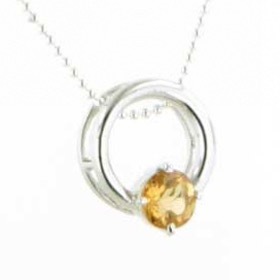 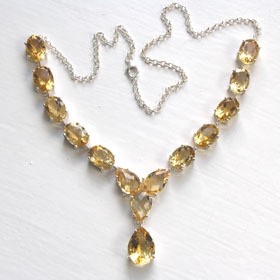 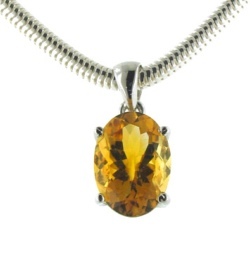 Each piece of our citrine silver jewellery has been lovingly chosen for colour, clarity and brilliance. 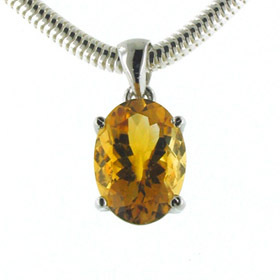 Our citrine jewellery includes citrine pendants, citrine bracelets, necklaces, citrine earrings and cufflinks. 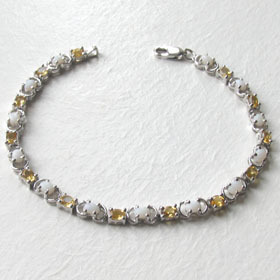 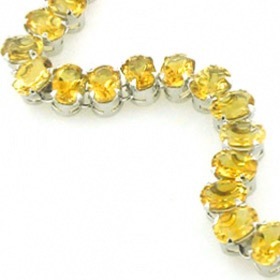 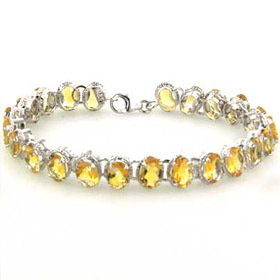 Fine citrine bracelet set in sterling silver .